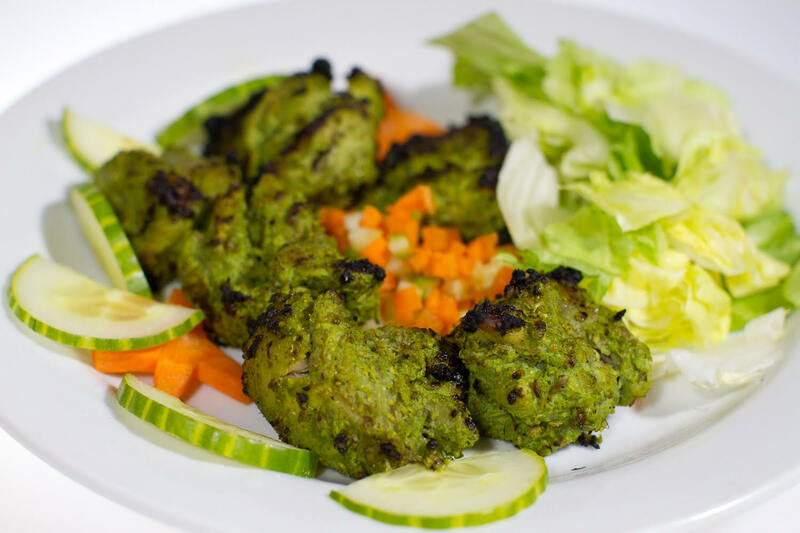 Food Village is located on Dundas Street East in Whitby and features Halal Pakistani and Indian cuisine at its best. Open seven days a week, 365 days a year, we have completed over 1000 caterings all across the GTA for weddings, religious functions, family get togethers, birthday parties and many other occasions. Customers have come from as far away as Niagara Falls in the west to Ottawa in the east because they enjoy the Food Village experience so much; come check us out today! Good s.asian food at economical prices. Nice and clean place. Delicious food. 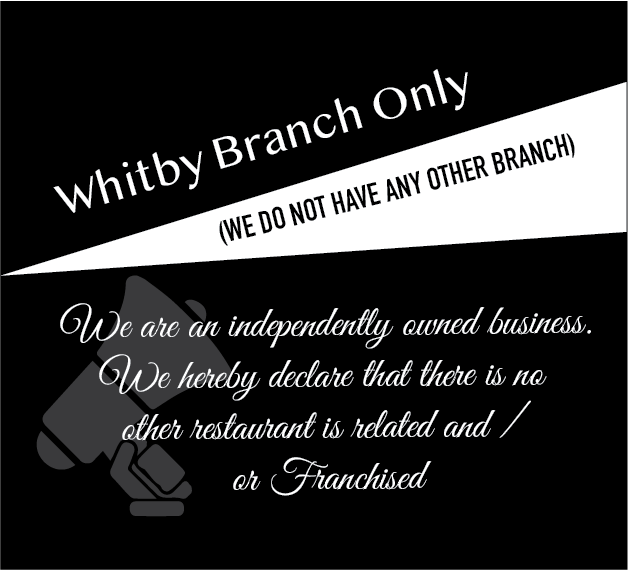 Great Food in Whitby location, and Excellent Customer Service. I haven't gotten the opportunity to visit this restaurant as much as I would like, but each time I have they've never failed to impress. 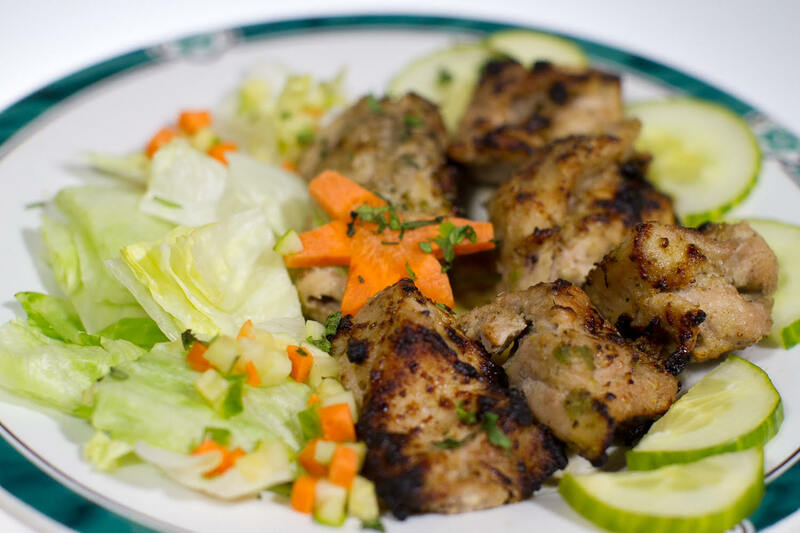 The quality of the food is great, and along with a friendly staff, this makes this restaurant perfect for any occasion. great food, professional staff to service you. 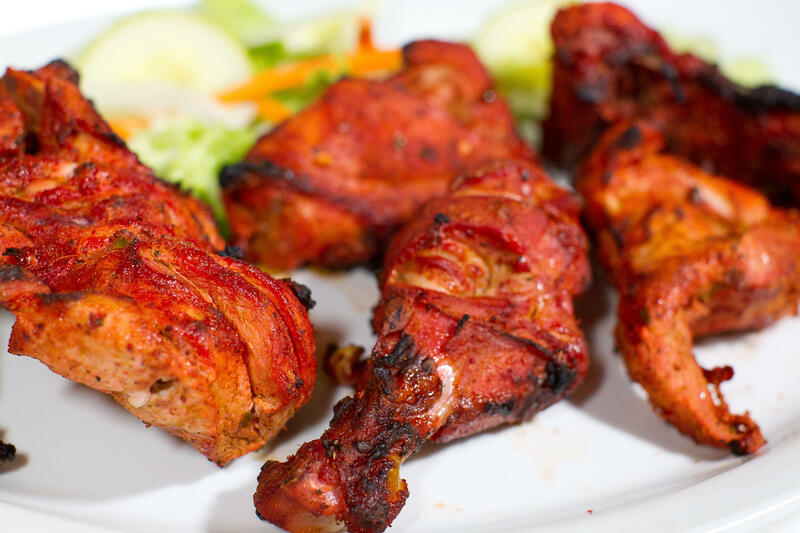 very good choice of BBQ and curry dishes from the sub continent. would recommend to everyone. 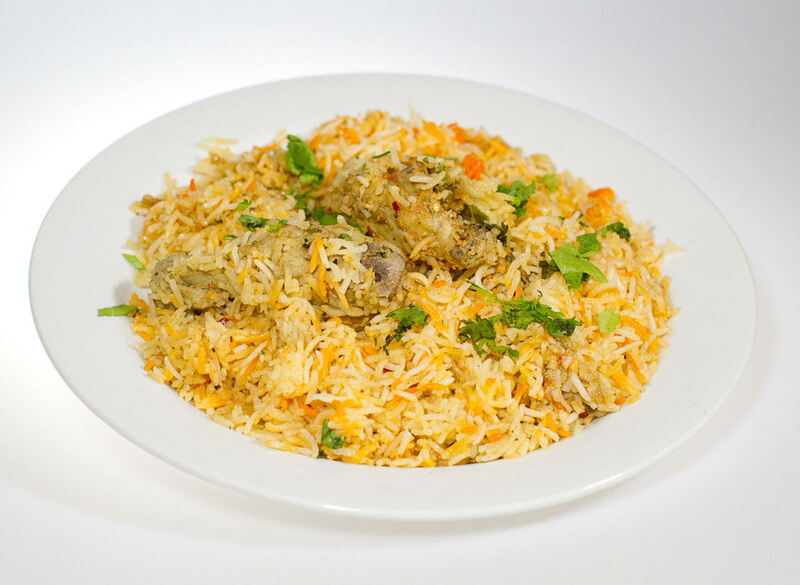 Hyderabadi chicken is worth a shot. Customer service was excellent. we buy biryani from this place all the time . They have the best pakistani food within a 25 min drive. 5 stars for the food .If your looking for top quality service go to a chinees restaurant .